Transit disabled clients that are required to be in a recumbent position are assured a safe and secure method of transport in our stretcher accessible vans, equipped with stretcher tied down mechanisms for properly securing the stretcher cot during transport. Stretcher accessible vans allow for several configurations to accommodate wheelchairs, stretchers and ambulatory clients simultaneously. 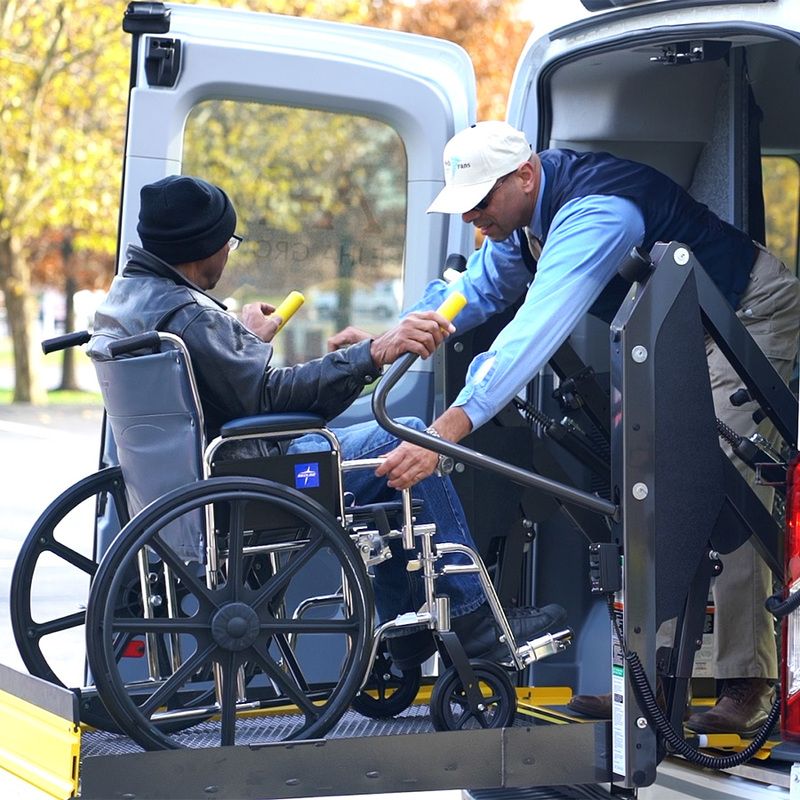 Non-ambulatory stretcher clients with little or no mobility can ride safely in our stretcher vans from their hospital discharges to their medical appointment, facility transfers and other destinations. 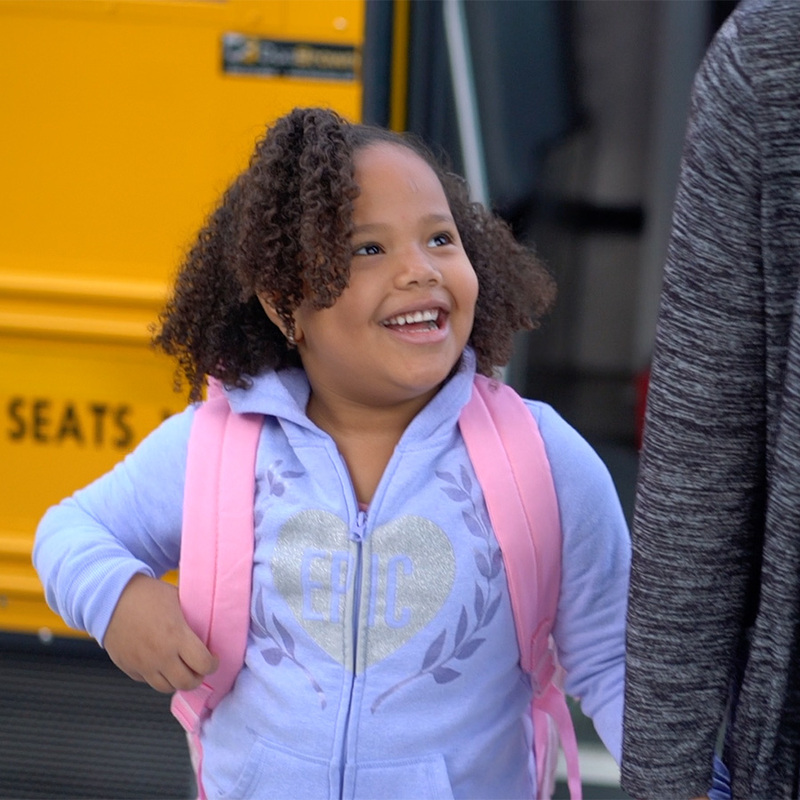 Our vehicle operators are properly licensed with commercial driver’s licenses and meet the requirements of DOT physicals and random drug testing. They take great precaution on the roads ensuring the safety of clients and pedestrians. Vehicle operators are fully trained in stretcher securement as well as safe loading and unloading of clients into the stretcher accessible vans. Our stretcher accessible vans are late model and meet all of DOT requirements. They undergo biannual DOT inspections ensuring their road worthiness. 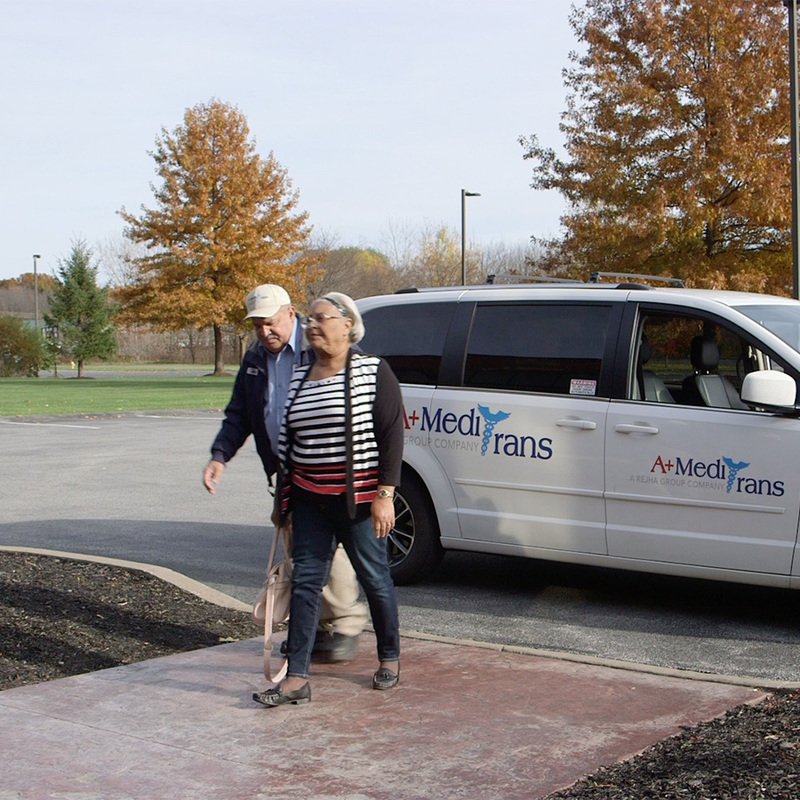 Our goal is to provide safe and reliable transportation to non-ambulatory clients from the moment they enter our vehicle to the moment they exit. Stretcher transporting is generally provided door-to-door requiring the transfer of the client from our stretcher to the client’s bed or a bed at the transfer facility. Our stretchers are never left unattended. 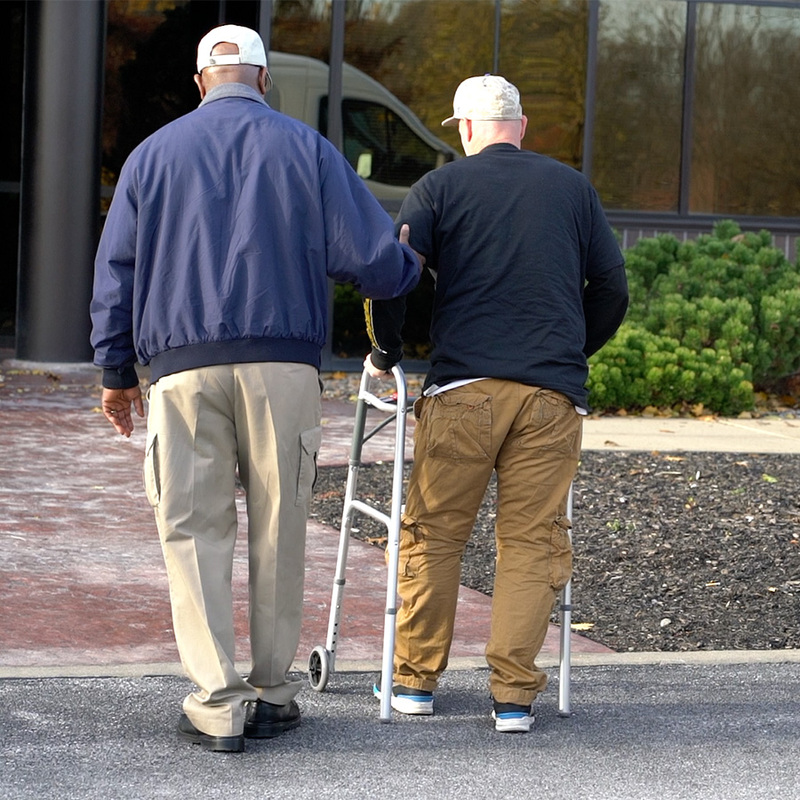 Our services are provided to private-pay clients, nursing homes, dialysis clinics, hospitals and more. Clients may schedule appointments in advance or call for same day service. Our stretcher services are provided 24 hours a day and 7 days per week. When booked in advanced our services are available during all major holidays. The stretchers that we use are Stryker Power Pro cots which are fully power operated eliminating the need for manual adjustments. This allows our stretcher crew to render the services with reduced exposure to errors and injuries. Our stretcher crew generally consists of two operators for the loading and unloading of stretchers into and out of the vehicle. Depending on the weight of the client, a three-man crew may be provided for stretcher assistance and bariatric stretchers are available to accommodate the additional weight and size of client needs.